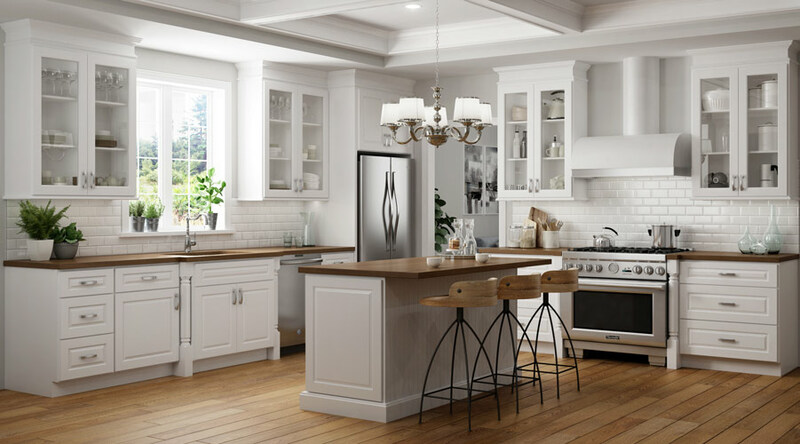 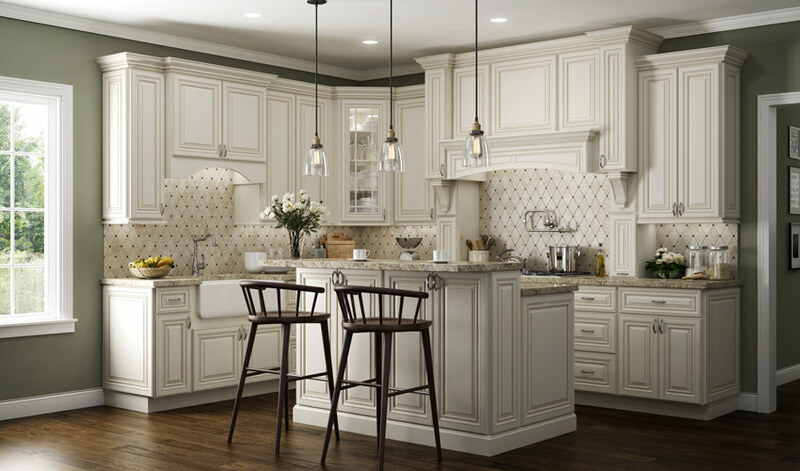 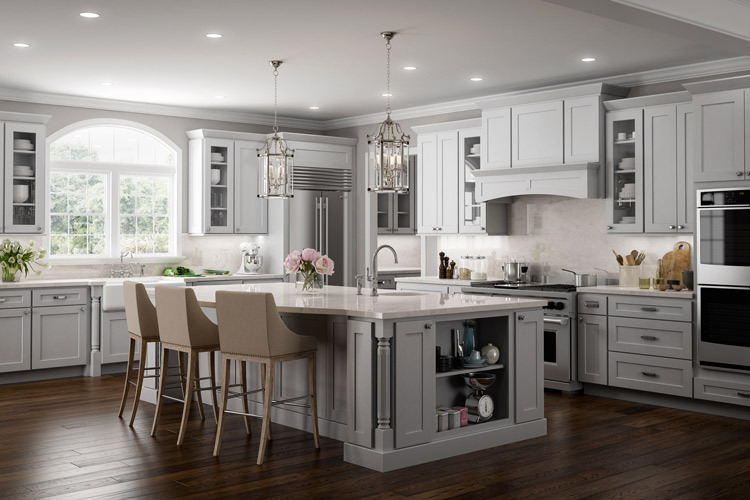 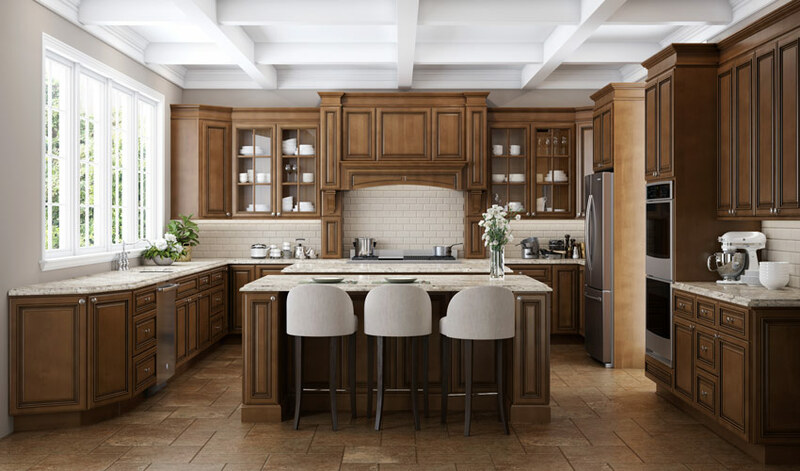 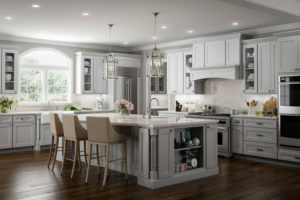 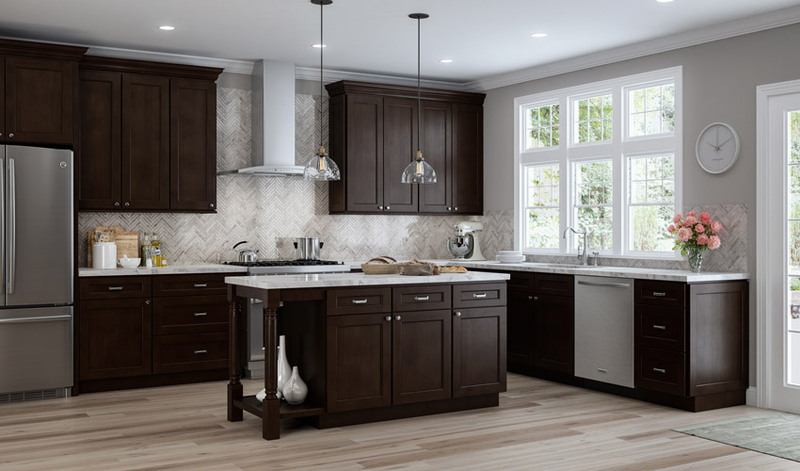 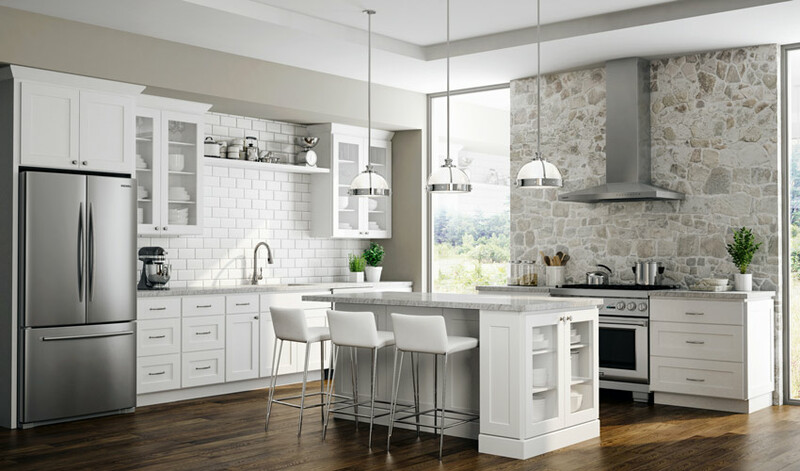 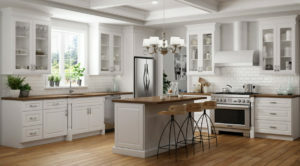 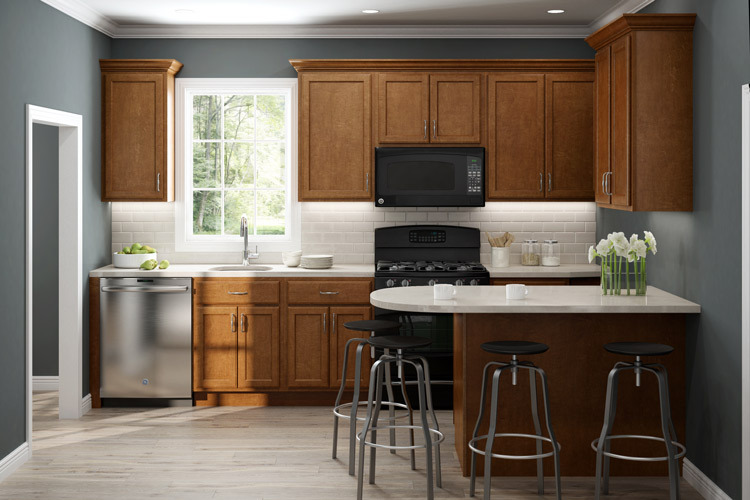 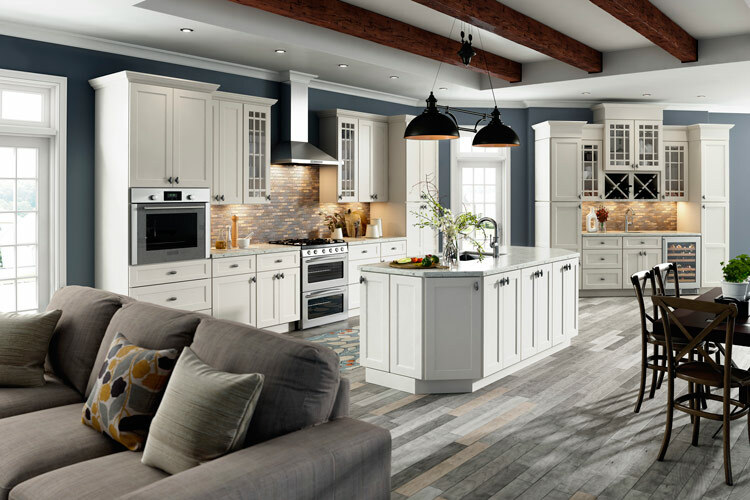 If you are planning to remodel your existing kitchen or are building a new home, Stone & Cabinets is the go-to countertop and cabinet installation company for homeowners in the Boston metro area. 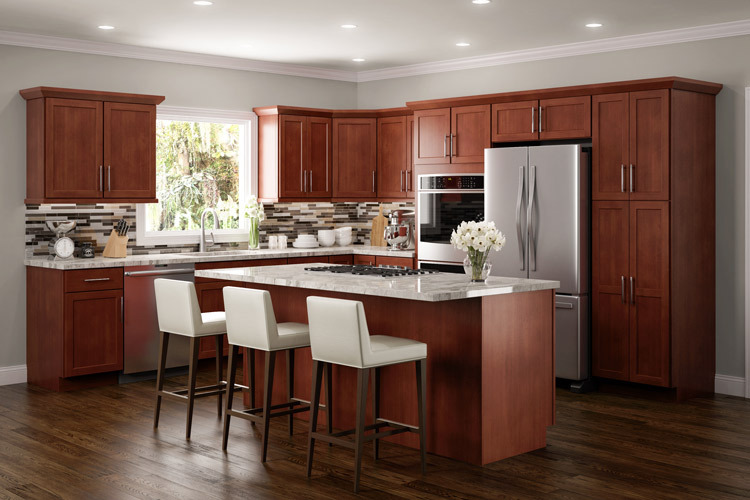 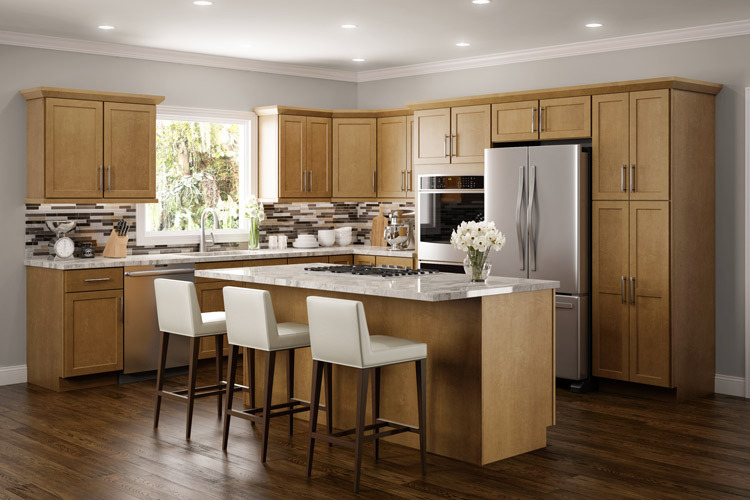 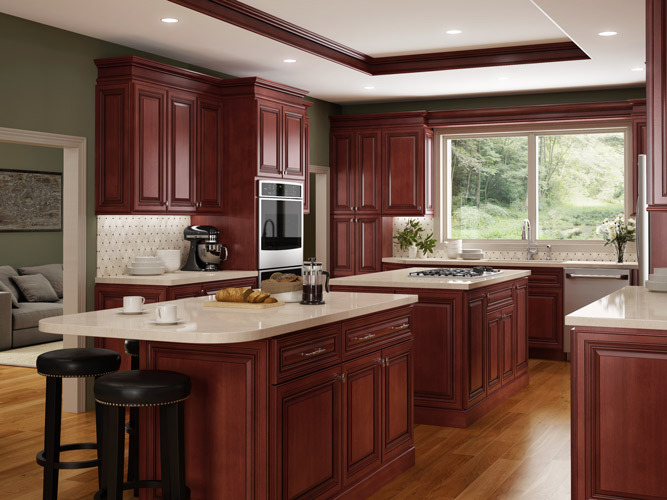 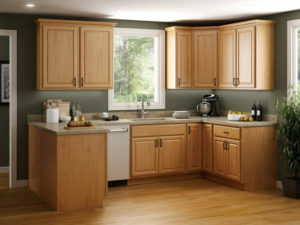 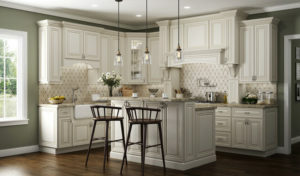 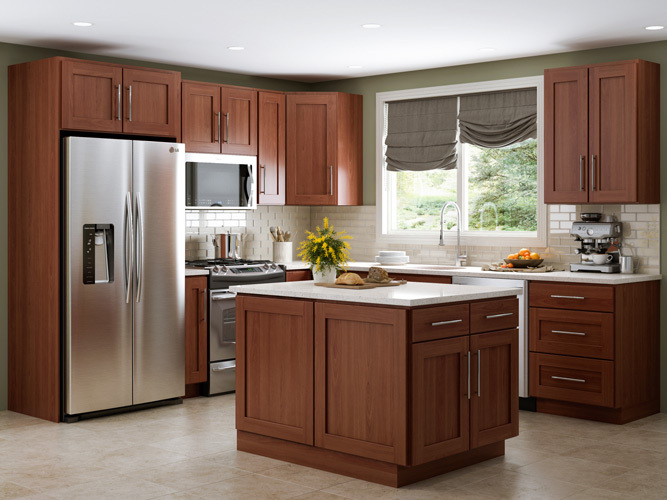 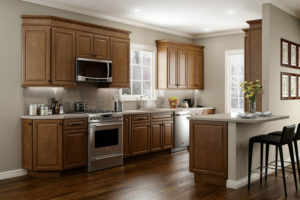 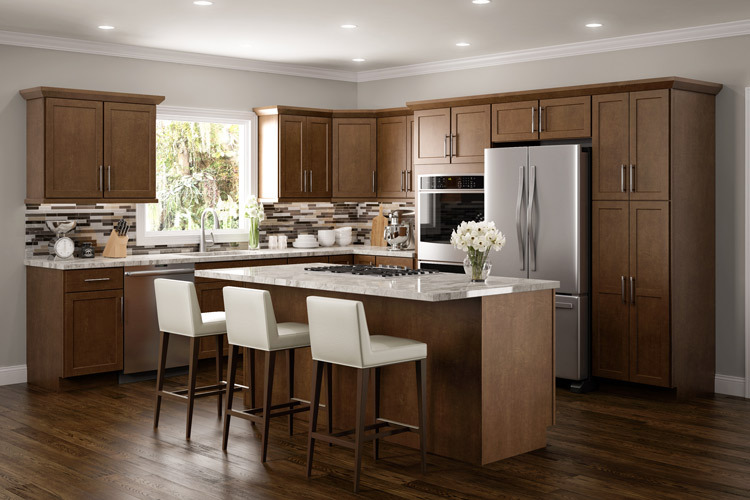 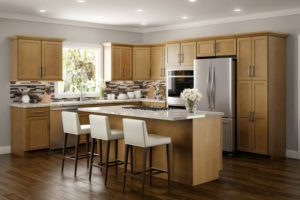 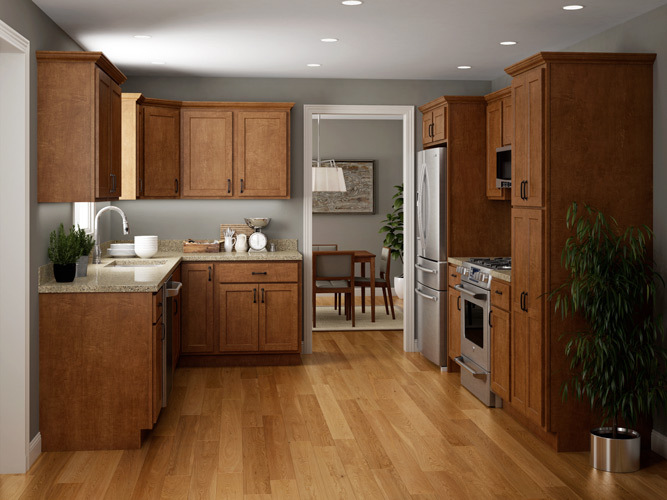 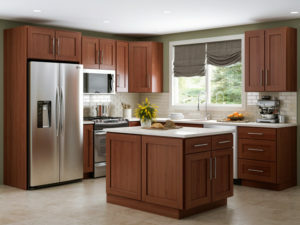 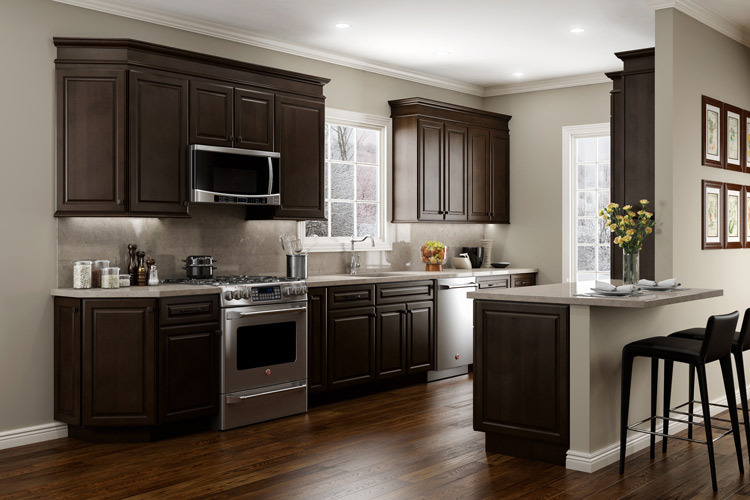 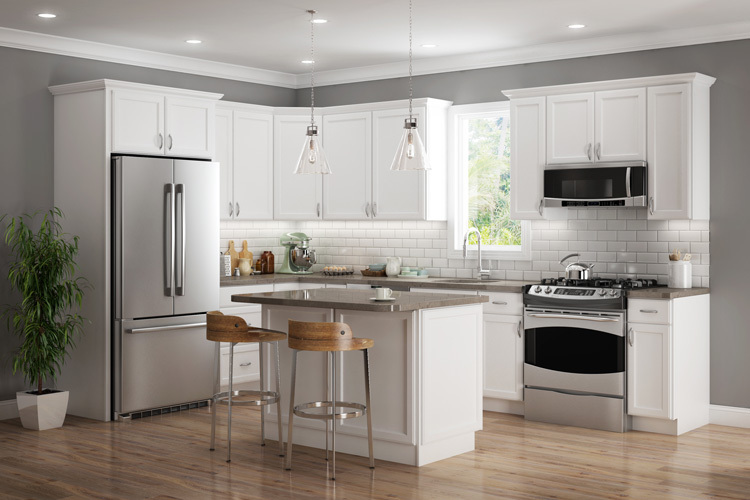 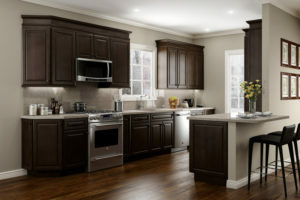 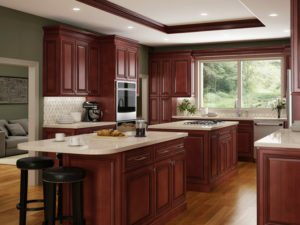 We offer an incredible selection of affordable solid wood cabinets, such as JSI Cabinetry. 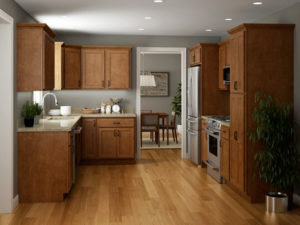 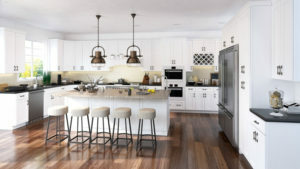 These cabinets are made of thick and solid maple, birch or cherry wood — never particle board, so you'll get the best long-term value for your budget. Plus they have many other desirable features, from natural maple interiors to overlay doors to dove tailed soft close drawers with under mount drawer glides for full drawer extension, and more. 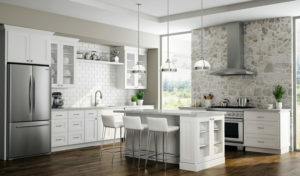 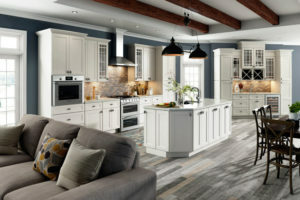 View our selections below or visit JSI Cabinetry for more details.